Join us on Facebook to see updates on the Toolkit project and to exchange ideas for using the tools. 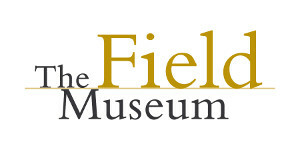 The Field Museum co-hosted a series of workshops with its Toolkit partners to introduce particular tools to specialized audiences. Click here for a hyperlinked list of materials presented at each workshop. We encourage you to use, post, and link to the resources on this site! Download a brief Toolkit project annoucement to share with your network. Download high-resolution Toolkit images and graphics from Flickr and show others what community climate action looks like. Post them on your website, use them in your materials, and share them with others. Click here to read press and other articles about the Toolkit - and to see examples of how it's being used by partners.